The course at the Pipestone Country Club (PCC) offers a great nine hole golf experience. Each hole features large undulating greens, sand traps, and nicely groomed fairways. The fairways can be forgiving, but with a variety of hazards throughout, large trees, and long holes, this course can pose challenges for all skill levels. Pipestone Country Club prides themselves on maintaining a well managed grounds. From tee to green you are sure to play from a groomed lie. 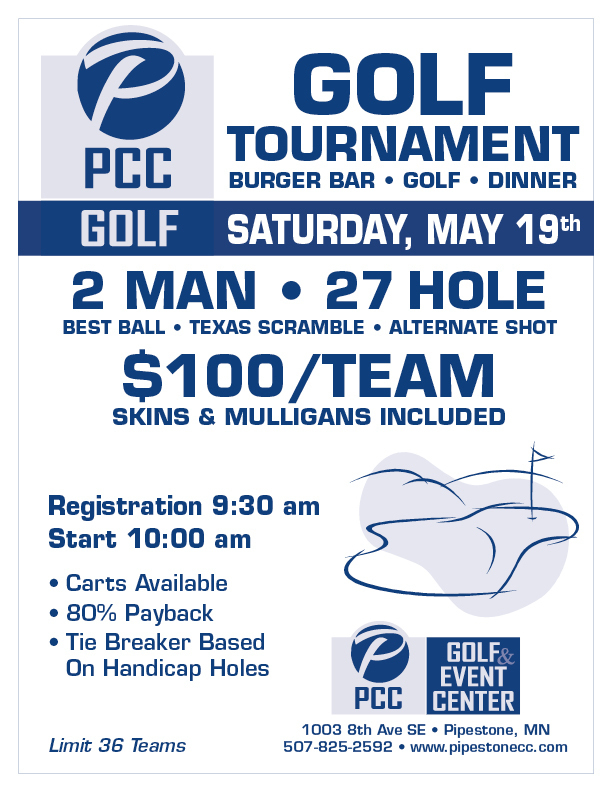 PCC offers annual club memberships for unlimited play as well as green fee play for out of town guests. Each Tuesday mens league is offered with a variety of leagues teeing off throughout the day. Wednesday evenings the ladies hit the course for league play. During these times tee times are not available. With the season brings a number of special golf events and tournaments. 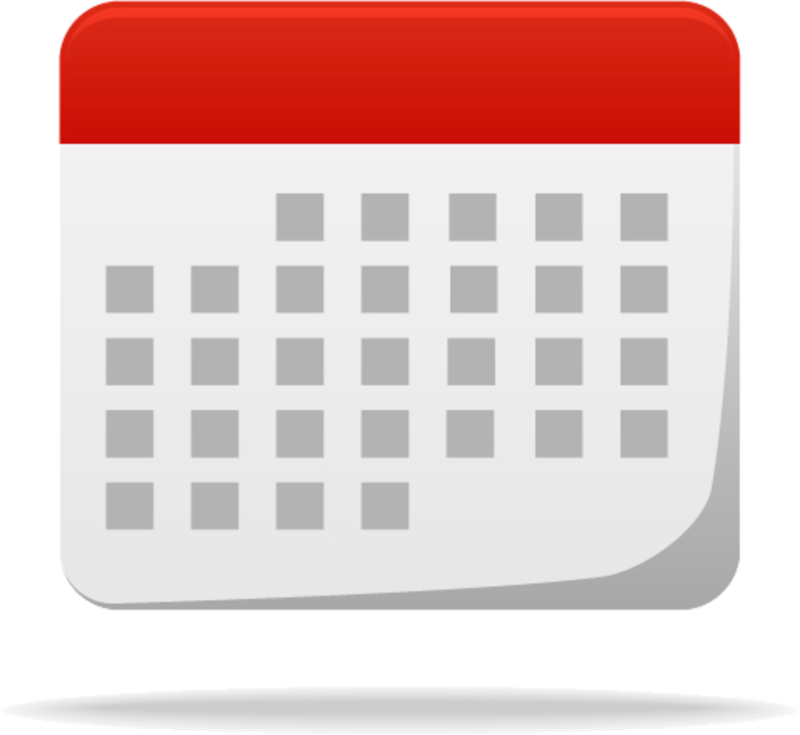 Check out the events page to see what's on the schedule. The clubhouse features a large outdoor deck perfect for watching golfers finish a round. We offer full bar service and during the season have lunch and dinner available. For special events, the Pipestone Country Club makes perfect sense. Facilities feature capacity for 350, space for DJ or band, full bar service, on-grounds parking, and professional servers and staff. Whether planning a class reunion, small corporate event, or grand wedding, the planning staff will assure your event is a success. Copyright ©2019 Pipestone Country Club. All Rights Reserved.